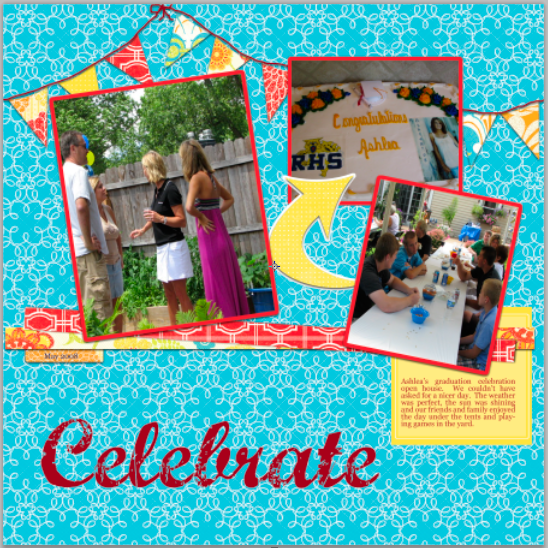 I made this digital layout this morning to put a few stray pictures I had left from Ashlea's graduation party. 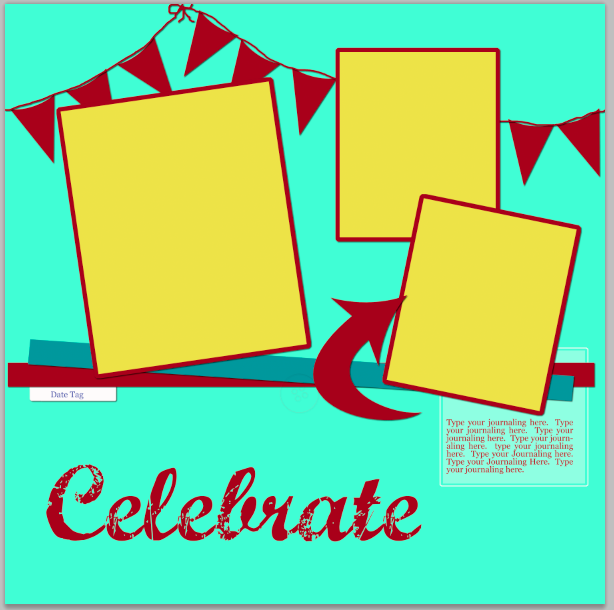 I realized about half way through that I made another layout very similar last year, but finished it anyway. If you would like the template, click HERE for a free download of the Photoshop Template.